If you choose to cancel your Chapter 13, you will also be responsible for your spouse’s debt. It’s best to consult a Salt Lake City bankruptcy attorney who can explain the best course of action in your particular circumstances. Getting a divorce is one of the main causes for bankruptcy filing. But divorce is already a stressful and complicated process that requires a lot of time and commitment. It may not be wise to file for bankruptcy and getting a divorce at the same time. If you and your spouse are thinking about doing both, perhaps you should consult a Salt Lake City bankruptcy attorney to explain your legal options. Most people like to file for bankruptcy first and then get a divorce. Why is that? Whether you you file for Chapter 7 or Chapter 13, you will have the benefit of an automatic stay, which means creditors won’t be able to harass you any longer. It puts a freeze on your assets as well as property. But if you file for bankruptcy and get a divorce immediately after, it’ll be difficult for the court to divide your assets since they are on hold. This is particularly stressful as the divorce process will be longer and emotionally painful. It all depends on your circumstances and details of your case. Some things you may take a look at. For example, if you and your spouse can agree on your finances, perhaps filing for bankruptcy may be more suitable. It can save you from paying joint debt and help you split the costs of your divorce. 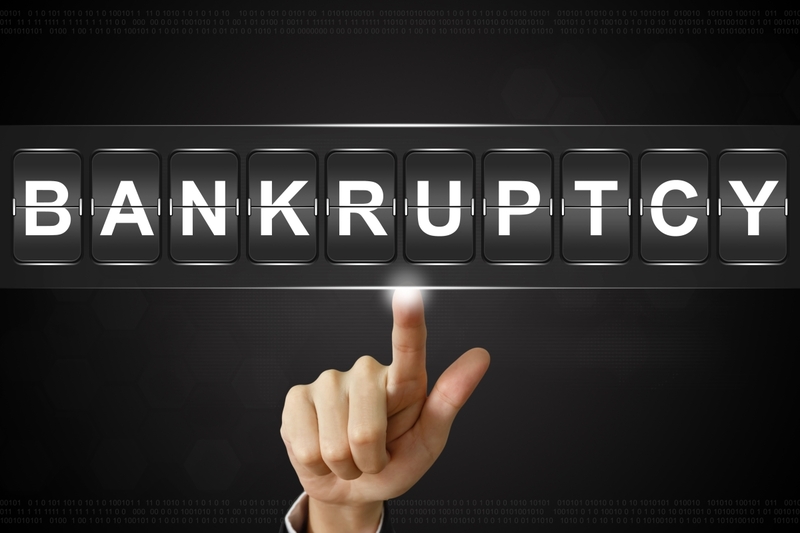 If you file Chapter 7 bankruptcy, your joint income may be above the requirement for filing bankruptcy. However, if your individual debts are below the threshold for filing bankruptcy, you may benefit more from getting a divorce first. This category of bankruptcy can make the whole process quicker as it generally takes only 3 to 6 months to remove dischargeable debt. This means you have a chance to file your divorce sooner than you expected. It may be good news for some couples who don’t get along. Chapter 13 is a little different as you will have to make payments for 3 to 5 years. It won’t eliminate debt instantly. If you choose Chapter 13 and decide to get a divorce while on payment plans, you can always reevaluate the payment plans or cancel it. Just remember, if you choose to cancel your Chapter 13, you will also be responsible for your spouse’s debt. It’s best to consult a Salt Lake City Chapter 7 bankruptcy attorney who can explain the best course of action in your particular circumstances. It doesn’t matter what step you choose to take in the next chapter of your life. We are here to help you find financial stability and to help you built a debt free future. Call us and schedule your initial free consultation. It can’t hurt to ask.